We have always been very open about sold prices in Calgary. Sold prices are the actual selling price of a property, which is often different than the listing price and sometimes difficult to find. For Calgarians looking to buy a home or those selling their current house, we offer this valuable information without hesitation. On our website www.FindCalgaryHome.ca, we issue all monthly market reports since 2014. And if our buying clients (those who have signed a service agreement with us) receive listings from the MLS, we have no problem clicking the check box for the ‘sold button’. This means that if a property sells, our clients get updated on what the property actually sells for. This is contrary to what our industry is known for because the public often feels that sold prices are being held back, in favor of the realtors. Properties listed on the MLS show the listing or asking price. 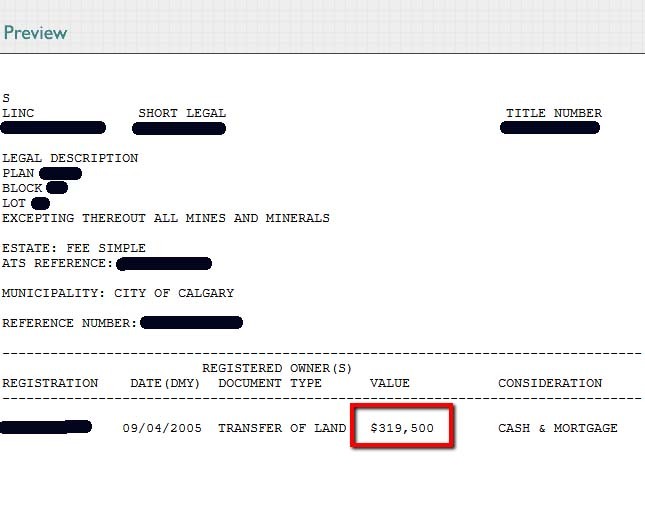 But in Alberta, when that property sells, that listing is removed, and only realtors can see the actual selling price of the property, in the ‘back end’ of the MLS system. When you are selling, it is not the listing price, but the actual selling price that is the most important number. The sold price indicates the ‘real value’ of the property, or stated in other terms, what a buyer is prepared to pay in today’s market. We offer this valuable information on sold prices of homes without hesitation. Whether buying or selling, for most people their house is their biggest investment in their lives. As realtors we believe that offering transparency on sold prices is what helps our clients – whether buying or selling – get the best possible information to make the right decisions. So the easy way to learn what a home sold for is to request a market report. The sale price of a property is actually also public information. All that information can be obtained from the Land Titles Offices in Alberta. You can go to any registry office and order any title for a fee. You can also pull title yourself. A full title via the website from Land Titles costs $10. What a property transferred for is actually available to anyone at no cost. The Land Titles website is not that easy to navigate, so we added some images to clarify this for you. 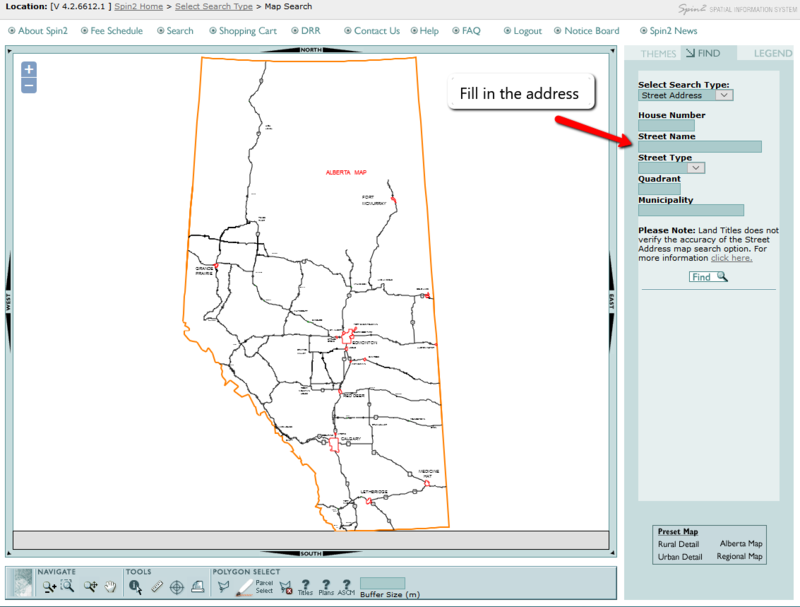 Here is how to pull Land Titles from Alberta’s Land Titles Information System. On the top right corner it shows how long registration takes. Only the newly registered property shows the correct transfer of land. Step 1. 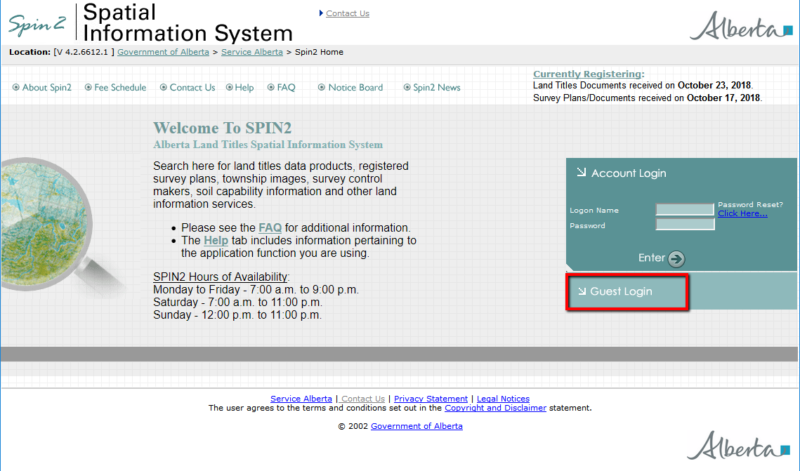 Go to he website of the Alberta Land Titles Spatial Information System (SPIN). On the right-hand side click on Guest Login and click I Agree. On top of the next screen click Search as seen below. There are several search options available: Searching by Street Address is the most used option for the public. For multi-plexes click Titles and Registered Documents. 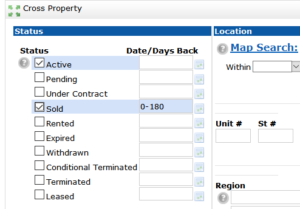 The side bar is easy to fill out and it directs immediately to the property on the map. Searching via the map is a bit more difficult. Zoom in until you arrive at the area and find the property. A map like below will appear. On the bottom of this map are some tools. First click the Tools as seen below, then select the property you are looking for (in this order!). The plan number and lot number will also appear in a small window. Once you selected the property, the following image will appear. Click the binoculars. After clicking the binoculars, you will see a preview. 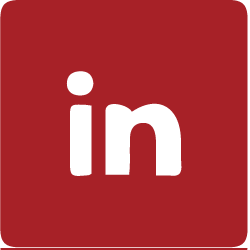 This preview shows Linc Number, Plan – Block – Lot numbers etc. It also shows Transfer of Land and a value. Please note: The above is general information and not considered legal advice. We do our best to write informative articles about real estate in Calgary, Alberta. If you have any questions or concerns about our comments, please feel free to contact us or speak to your legal advisor.